With people taking up outdoor recreation activities such as hiking, backpacking, sailing, camping, trekking and many more, there is need for utmost protection when you are out there. But as you embrace these open spaces, the urge to go further and further is too great to ignore. The need to stay safer and connected also increases. Nowadays, just having a UHF marine radio out there in your sailboat is not enough. 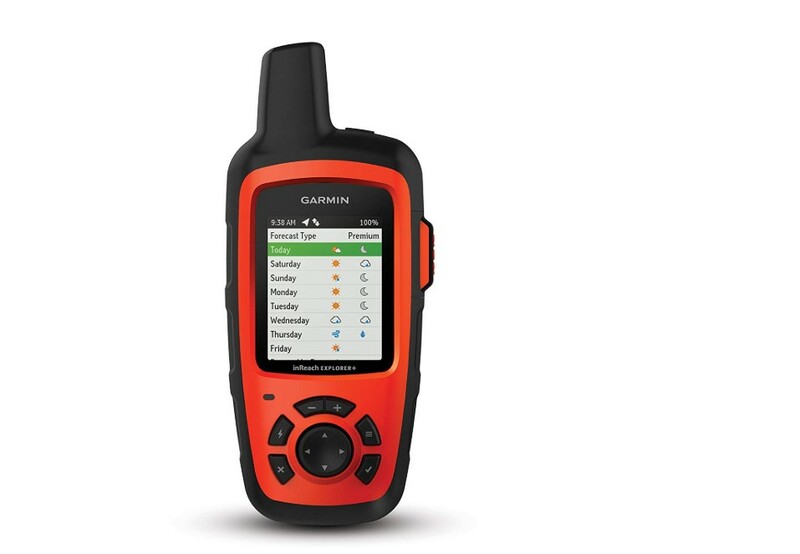 You need to include a locator beacon in your backpack. Ignore this at your own peril. The first thing that you should know about personal locator beacons is that they are registered to the person buying one. This means that if there is an emergency, the emergency response services will know who you are immediately, your family and so on. Everyone will be in the loop. The thing with emergencies is that you never know when you can be caught up in one. Thus, the only thing that you can do is be prepared for such. A PLB can save your life if you break a limb when hiking a steep patch of the Pacific Crest Trail. Nothing beats the feeling that you get when you know that someone somewhere has your back. In the case of taking a good PLB with you, you are backed by the best technology. A PLB emits two signals. One connects to satellites where it is picked up by emergency teams. It will lead them to two miles of where you are. But the PLB also emits another signal, one that will then lead the rescuers from two miles to right where you are. With this kind of technology, well, you know it is all you need to do your thing with confidence. If you are going hiking, you need not worry at all about the size or the weight of the personal locator beacon. It is light in weight, with most coming at less than 250 g of weight. That is right, just a quarter of a kg. You will not feel this weight at all. Well, if you are careful, you will probably never need to use the locator beacon. However, just knowing it is there with you inspires confidence. Literary, the only thing that you need is for the battery of your personal locator button to be charged. You do not need Wi-Fi, no cell connection… nothing, just the battery. And the PLB is guaranteed to work all of the time. No fumbling required, no worrying about user interface and no looking up numbers and stuff as you would need to in your phone contact settings. Just press the button and help will be on its way to you. Tell you what about the battery life too – it is 5 years, well, for most brands. Once you buy your personal locator beacon, you will most likely never have to buy another one. Well, of course, it could get lost, and it does have a lifespan like everything else. However, if you are an avid outdoor enthusiast, just think how many times you have been in a hazard that warranted you to be rescued. Very few times, if any. Besides, you are just like a person who buys a car. You want a car to have all the safety tech, airbags and all, but you pray you never get to use them.